It is a broadly described annual report of Coal India Limited in the year of 2016-2017. Coal India paid corporate taxes of Rs. 8,942.70 Crores to Government of India in FY 2016-17. The company’s Gross Sales turnover was Rs. 1,22,294.46 Crores during the financial year 2016-17. The Company’s Pre-Tax Profit of Rs. 14,433.71 Crores for the year 2016-17 against a pre-tax profit of Rs. 21439.80 Crores for the year 2015-16. 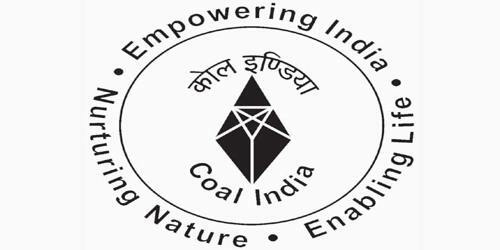 CIL as a group had achieved a post-tax profit of Rs. 9265.98 Crores in 2016-17 compared to Rs. 14266.78 Crores in 2015-16. Total comprehensive income of Rs. 9347.98 Crores in 2016-17 as compared to Rs. 14,561.19 Crores in 2015-16. During the year, CIL Standalone has paid a total dividend (by way of interim dividend) of Rs. 12352.76 crores @ Rs. 19.90 per share on 620,74,09,177 number of Equity Shares of Rs.10/- each fully paid up. Out of above total dividend, the share of Govt of India was Rs. 9736.40 Crores and for other shareholders, Rs. 2616.36 Crores.